Enada Spring Rimini, 13-15 March 2019. Get your special offer now! Enada Rimini is the most important exhibition dedicated to gaming and betting in southern Europe, featuring a long history that brought it to its 31st edition, from 13th to 15th March 2019. Enada 2019 will be held in the usual location of Rimini Fiera, an easily reachable expo centre. 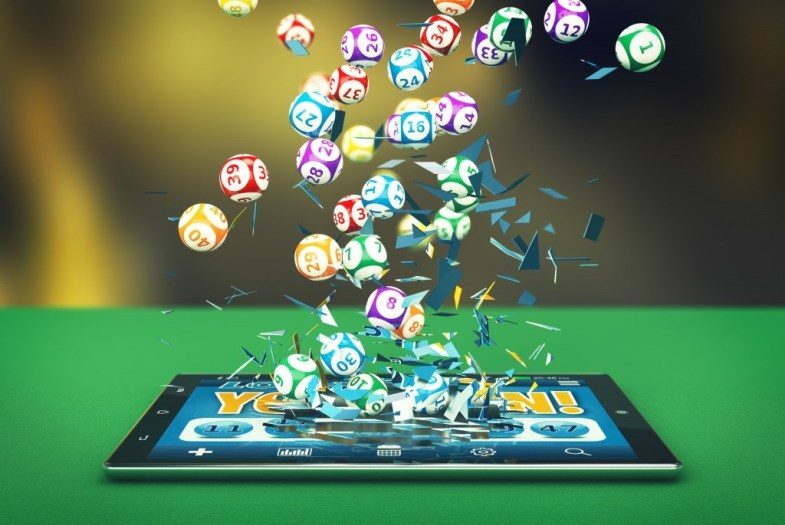 The three-day convention will be full of all the new technologies for betting, VLT, videogames, payment systems and all that makes it a leading expo in the sector. Hotel Biancamano Rimini is a great choice as your base in Rimini. It is a hotel close to Rimini Fiera and in the Central District, where you will find all the restaurants and occasion to entertain yourself. As a plus of Hotel Biancamano, you will get the free parking spot for your car. Book now the offer Enada Rimini 2019 and get the best rate guaranteed!